Cheryl’s interest in parliament began when working in the Office of the Minister for Foreign Affairs. After completing a Bachelor of Arts (Hons) with a double major in political studies at the Australian National University, Cheryl joined the Department of the House of Representatives in 1988, working in the Parliamentary Relations and Committee Offices. 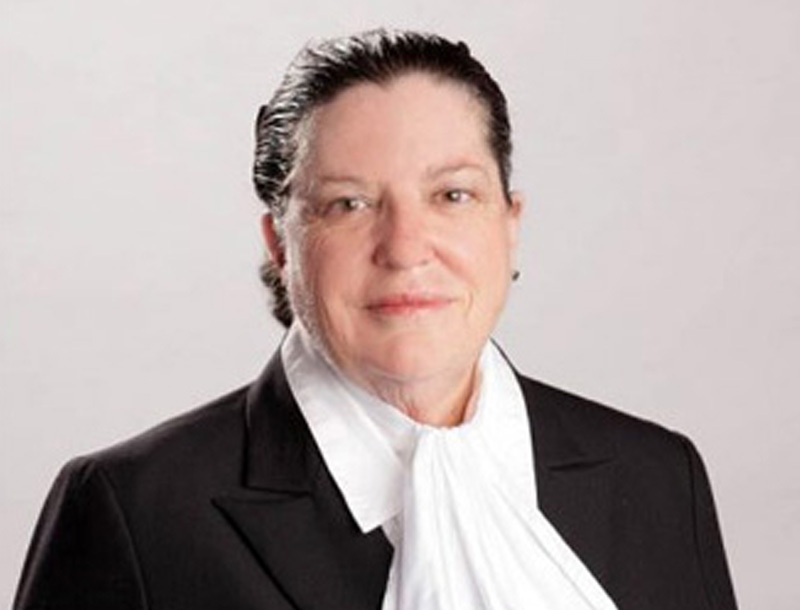 In 1996 she left Canberra for Sydney and joined the Department of the NSW Legislative Assembly working in the Table Office, Committee Office, Office of the Clerk and Corporate Services before being appointed to her current position of Deputy Serjeant-at-Arms. In addition to her ceremonial duties, Cheryl also works in the Parliamentary Research and Protocol Unit, undertaking research into parliamentary procedures and briefing visiting parliamentary delegations. She has a Master of Public Administration from Sydney University.